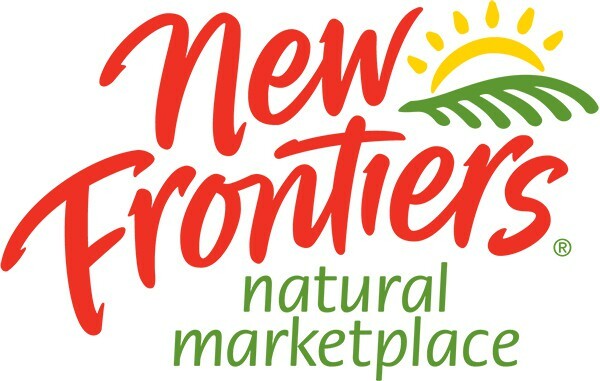 It’s finally happening – New Frontiers is getting a larger store in Solvang! Our new store will be located right next door to our current location. We’re so grateful to the owners of the Valley Plaza (where our store is located) for their vision in renovating the shopping center. The new and refreshed center will be called The Merkantile, which in Danish means “relating to commerce”. Most importantly: New Frontiers will remain open through all phases of construction. Our current store is open and serving you, our cherished loyal customers, every day. The construction area and one entrance is fenced off, but the majority of the parking lot is open and available for parking. We are doing everything possible to minimize the impact the construction will have on our customers. You are our most important resource. We are working closely with the property owner and construction team to minimize the impact the construction will have on you, and to maintain the best possible shopping experience. We thank you in advance for you patience, and promise you it will be worth it. Our new store will be more than double the size of our current store, with a better layout, more departments (like fresh hot pizza, full service meat department, expanded deli seating area, improved parking lot) and much more.